Skype has officially announced on their blog about teaming up with Sify.com for Indian users who use skype. 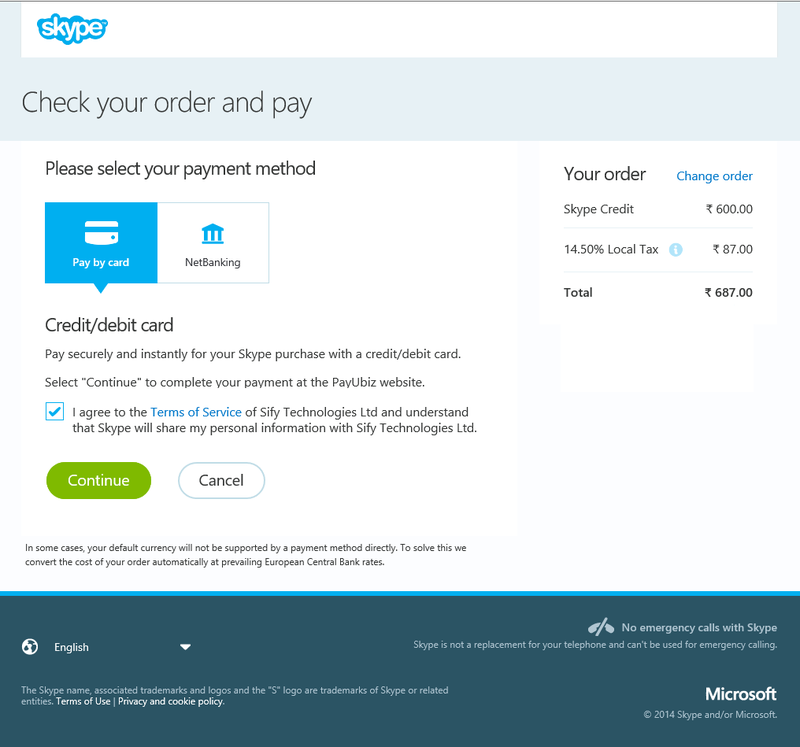 Users from India can now buy Skype Credit by paying via Sify.com using Indian debit cards, credit cards, and Netbanking. Skype has said to have made it easier for Indian’s to pay for Skype Credit and subscriptions for international calls using this new method. Now they can talk to their loved ones whom they wish to talk to by simply adding Skype Credit to their accounts. Below is a screenshot that you should see when buying Skype Credit. It’s simple as the steps provided above. 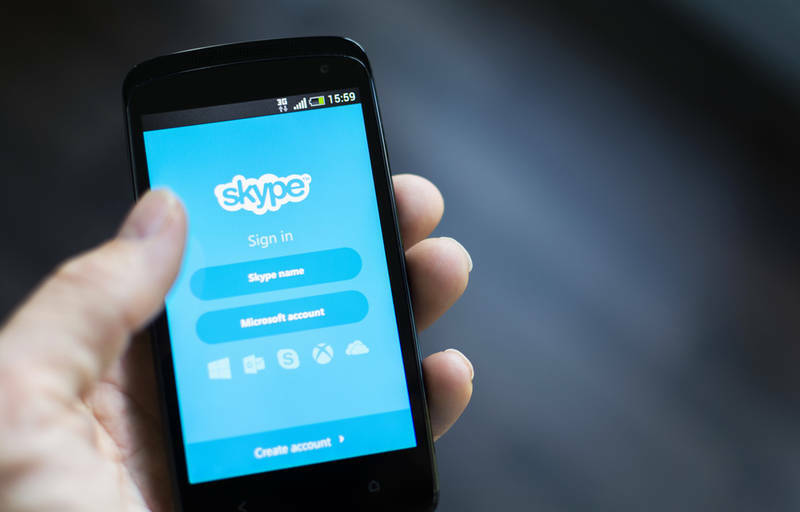 Recently, the Skype mobile app had hit one billion downloads on smartphones. This certainly shows how much skype is working hard on its App in order for us to be connected with our family and friends. We will update this news article as soon as we receive any updates regarding Skype’s partnership with Sify.com.